But given all that I was pleased with my time, as I shouldn’t have raced that fast just in case the snow didn’t come and I’d have been able to race Watford. So I might head out in a bit to try and get a 13 mile run in, but the snow hasn’t melted. Here’s a photo from the brockwell Flickr photo stream. 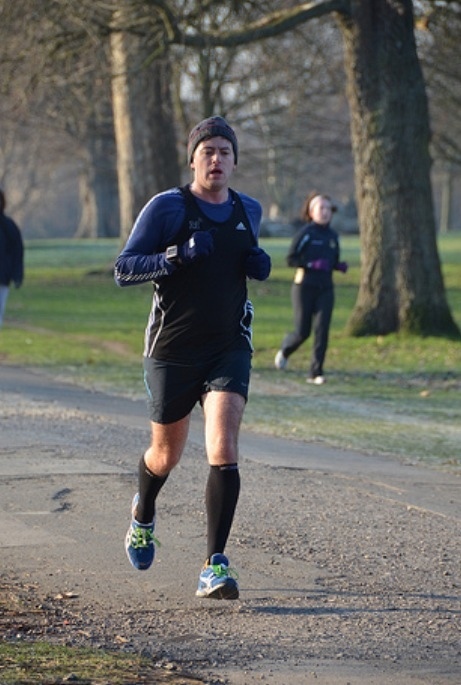 This entry was posted in training and tagged 5km, Marathon, Parkrun, Running. Bookmark the permalink. 3 marathons in 3 weekends in April all in sub3h30? ?